The Arriba Universal Microphone Road bag will hold viturally any wired microphone plus a cable! This soft case is designed to hold your microphone, plus it is padded to protect it during transportation. 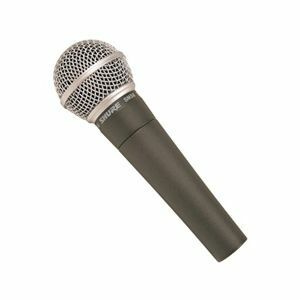 It has an extra wide mouth design that allows you to quickly and easily access to your microphone and cable.